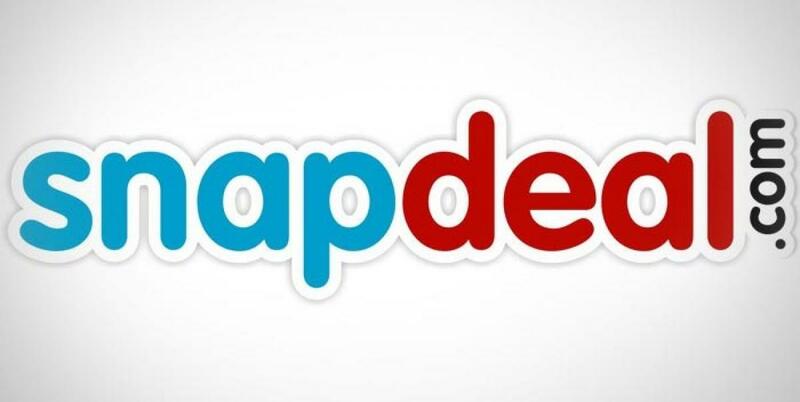 E-commerce major Snapdeal will invest USD 100 million (about Rs 665 crore) in Shopo as it looks to build up the recently launched venture into a one million seller-strong platform. Launched in July, Shopo is a mobile-only platform, which aims to bring small and medium businesses (SMBs) that cannot register on bigger e-commerce portals. "We launched Shopo in mid-July and we already have 20,000 shops on the platform. The response we have got, only from word of mouth, is overwhelming," Snapdeal co-founder and CEO Kunal Bahl told PTI. The team is confident of getting one million such shops on Shopo in the next one year, he added. Bahl said the company will now pump in about USD 100 million over the next two years to expand the Shopo brand. "Over the next two years, we will invest about USD 100 million in ramping up technology and brand building. We are also working on a community of 'Shopo angels' to drive consumer engagement," he added. The product, developed by a 14-member team, allowed entrepreneurs to list their products without submitting any documents and avoid long verification procedures. Also, they did not have to pay Snapdeal any commission for the sale. Individuals selling anything from cakes to jewellery can click photo of their products and list on Shopo for sale. Shopo, which has a chat-based model to allow sellers to connect with buyers, is also looking at offering SMBs help with logistics and payment gateways. "Sellers can use our logistics and payment gateways, just like they would use any other courier service. It is just about making the seller experience a hassle-free one," Bahl said. Inspired by Alibaba's Taobao, Bahl said Shopo can look at revenues from avenues like advertising. "Look at the Taobao model, we are just like them. We can look at options like advertising to make money. The idea of Shopo is to bring online as many sellers as possible," he added. Part of the Alibaba Group, which is also an investor in Snapdeal, Taobao's marketplace facilitates consumer- to-consumer (C2C) retail by providing a platform for small businesses and individual entrepreneurs to open online stores.